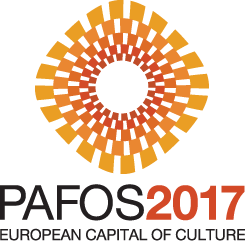 The European Capital of Culture – Pafos2017 organises a two-day event of tours in archaeology and time, attempting to bring out the long history of culture and tradition through the link between Palaipafos and New Pafos. The two tours attempt to create a network and a route that will redefine the relationship of the public with museums and will reinstate them in the landscape as integral and natural parts. The first tour on the 18th of May visits Palepafos by bus. On May 19th, after the tour in the urban core of Pafos, there will be a music event at the Ethnographic Museum with the tenor Michalis Georgiou.